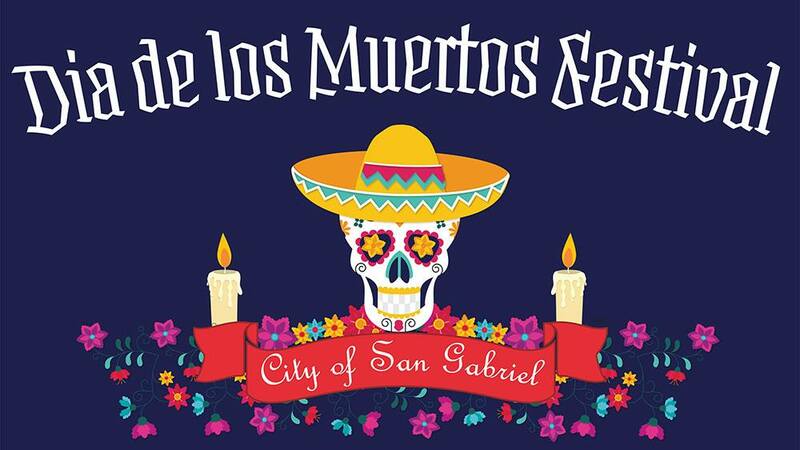 Come to Playhouse Plaza Thursday evening, November 1st at 6:00pm for the City of San Gabriel’s 1st Día de los Muertos Festival featuring artists, vendors, crafts for kids, face painting, a community altar, live entertainment and food trucks! 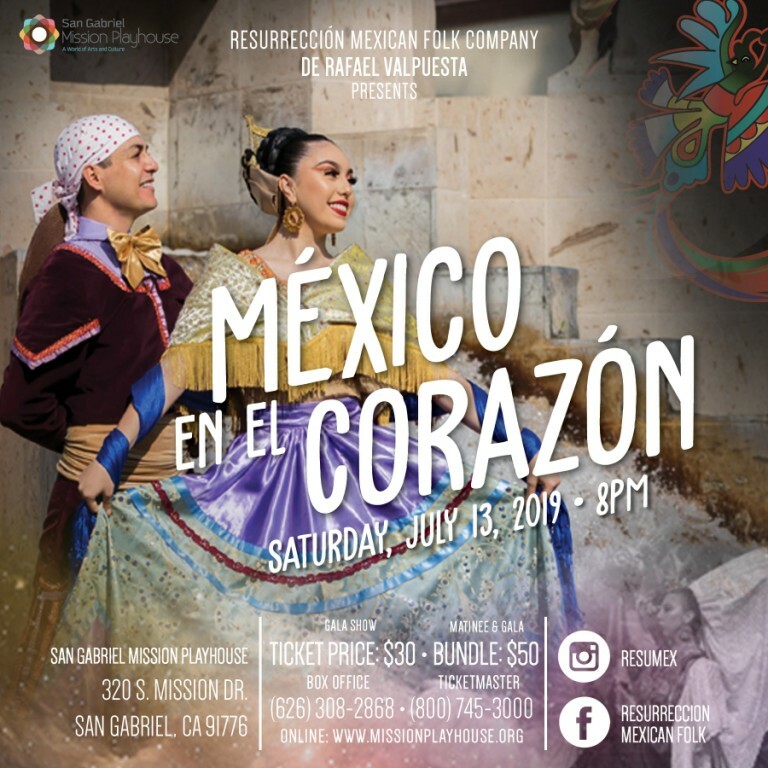 The festival will kick off with a community procession led by traditional Aztec dancers from Plaza Park, 428 South Mission Drive, to Mission Playhouse Plaza, 320 South Mission Drive. 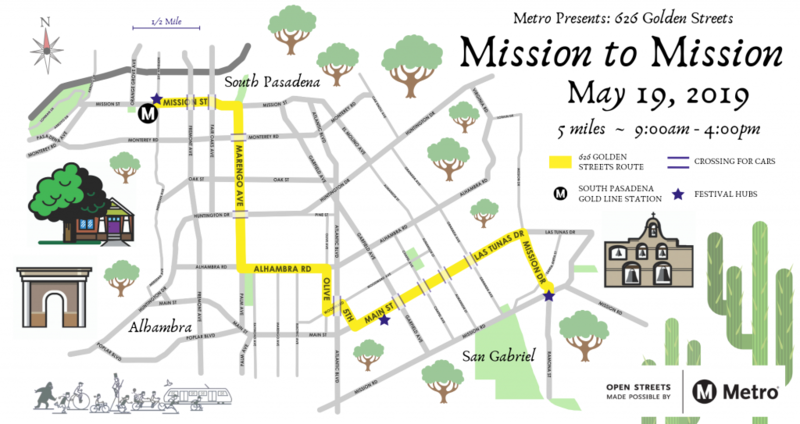 If you have any questions about the event, please contact Angelica Frausto-Lupo at afraustolupo@sgch.org.